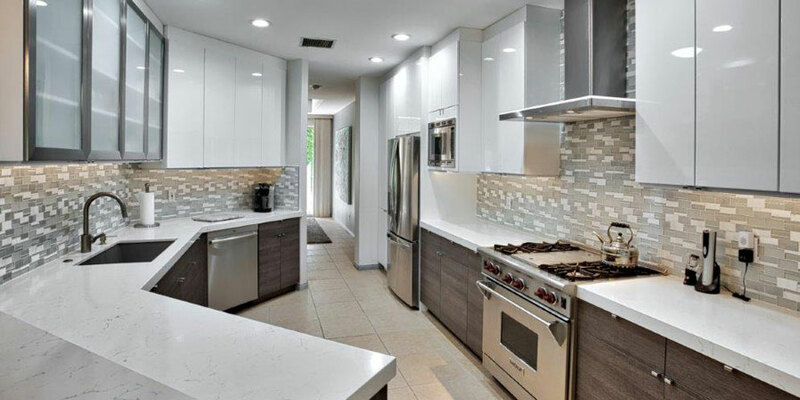 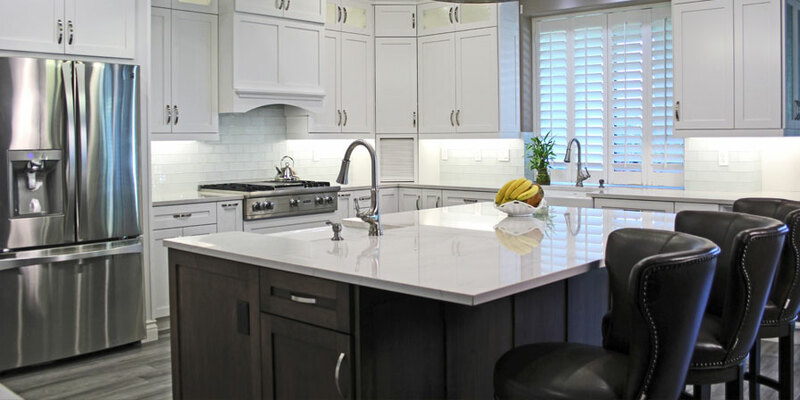 Family owned and operated since 2001, Son Cabinetry & Design offers custom cabinetry for all rooms in your home – kitchens, bathrooms, media centers, home offices, bars, hutches, and more. 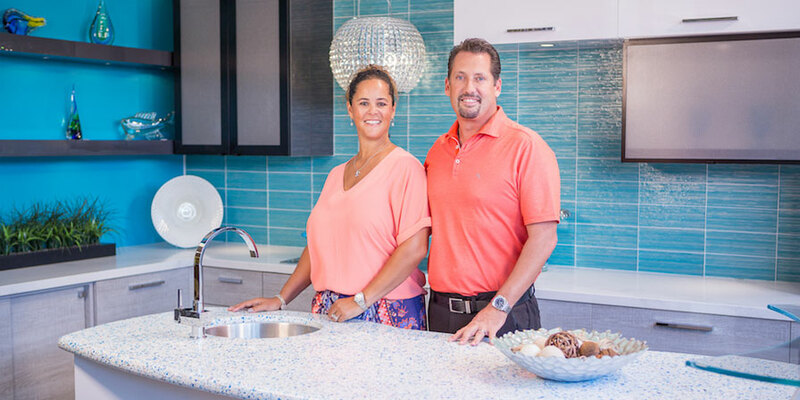 Owners Matt and Suzette Hendrickson’s mission is to offer the best in personalized service, a highly trained design staff, a relaxing and creative environment, and expert installation provided by their own professional crew. 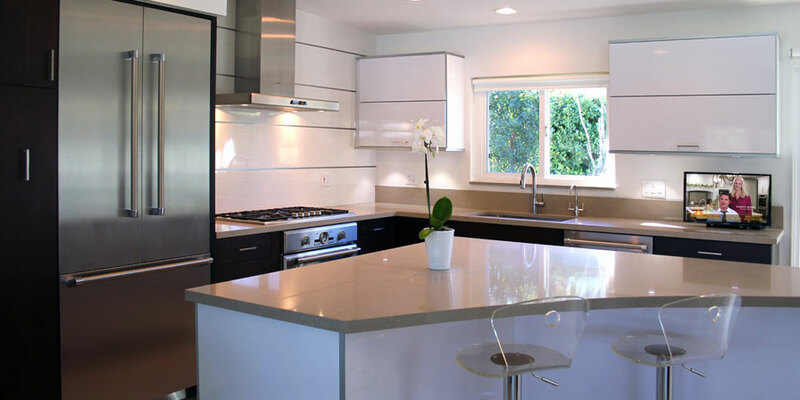 The end result is a finished product with attention to the finest detail that the customer loves! 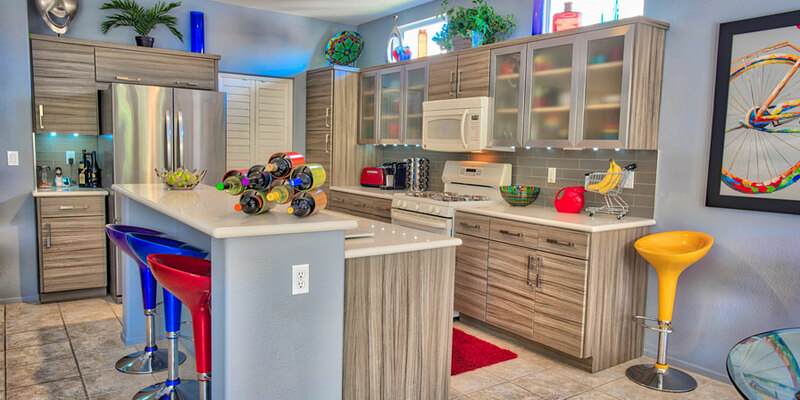 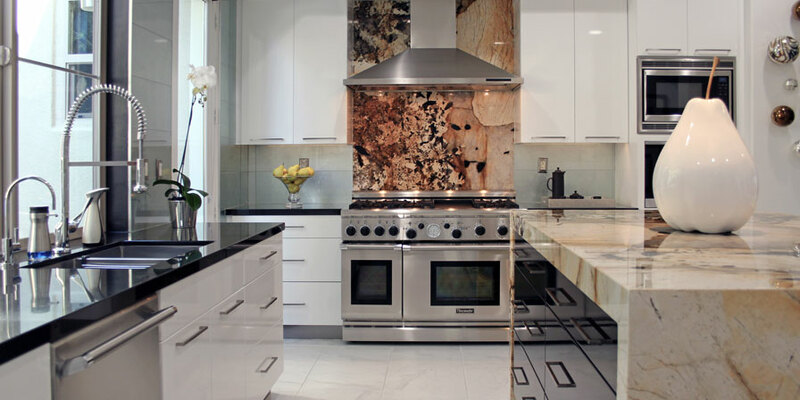 Visit either of Son Cabinetry’s two showrooms located in Bermuda Dunes or Rancho Mirage, California today!